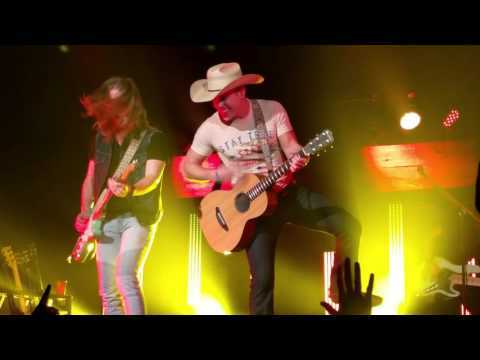 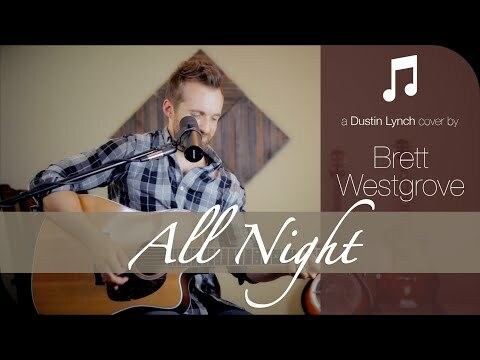 Dustin Lynch - "all Night" - 6/19/16! 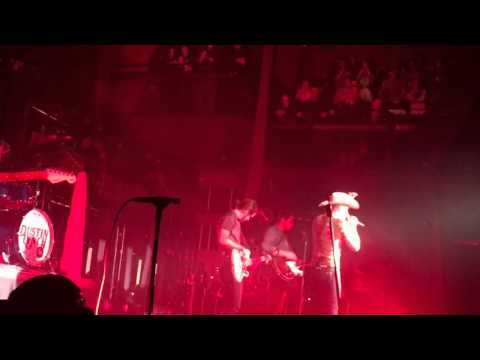 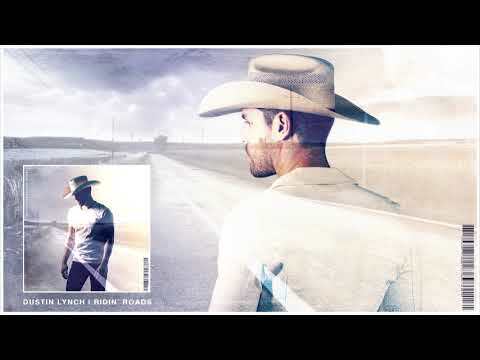 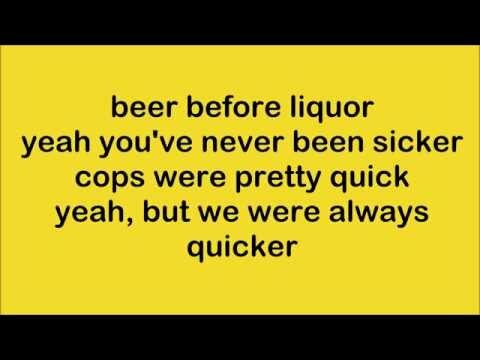 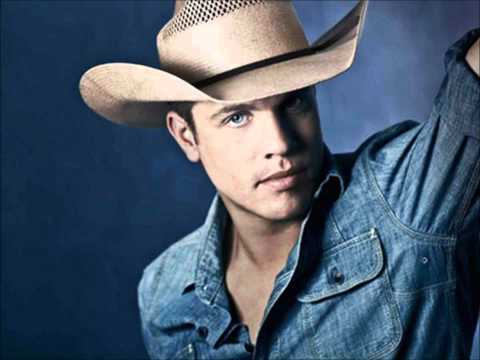 Dustin Lynch - All Night! 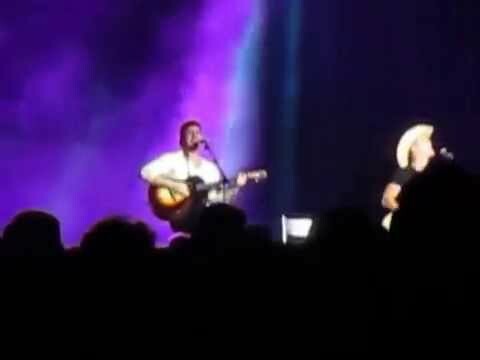 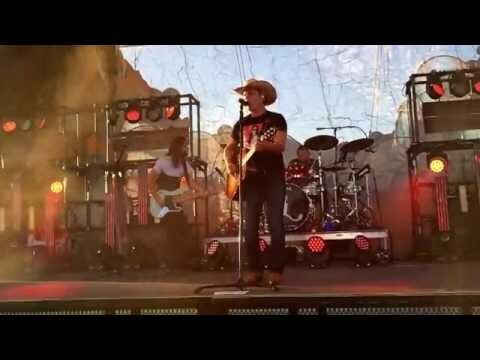 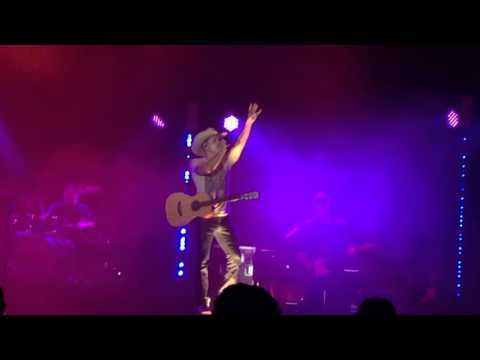 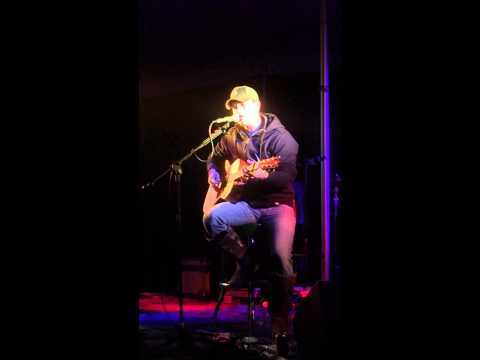 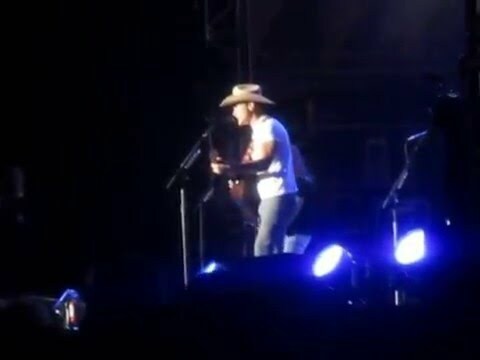 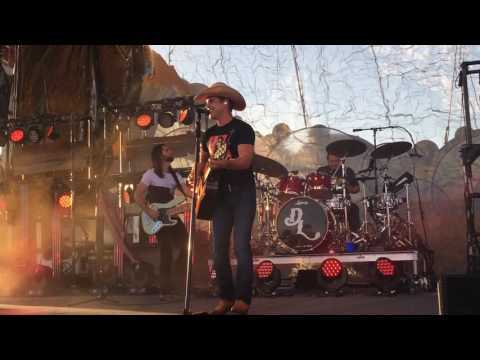 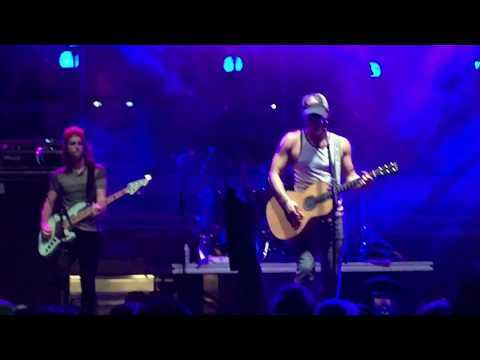 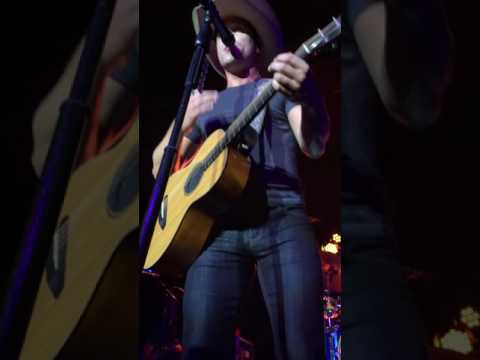 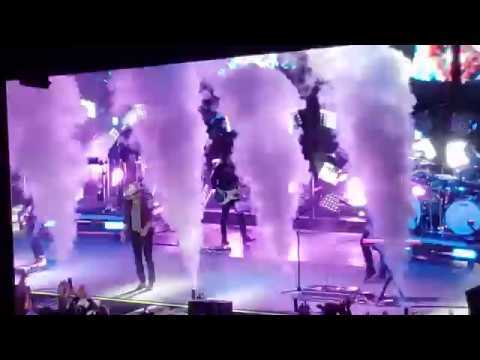 Dustin Lynch - All Night/crash My Playa 2016!